Due to the emission-minimised, ecologically compatible formula, particulary suitable for all "sensitive/delicate" areas, as e.g. lounges, hospitals, nurseries, play schools, schools, etc. Suitable as a transparent impregnating agent on mineral floor spaces. 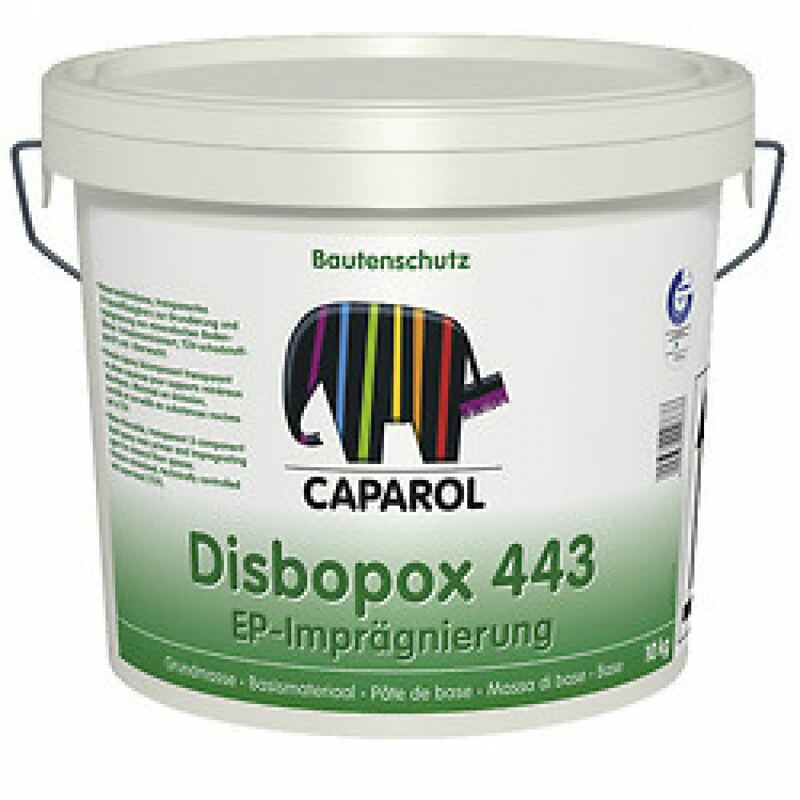 Suitable as a primer before applying water-thinnable epoxy floor coatings.